Great beads. Arrived very quickly. 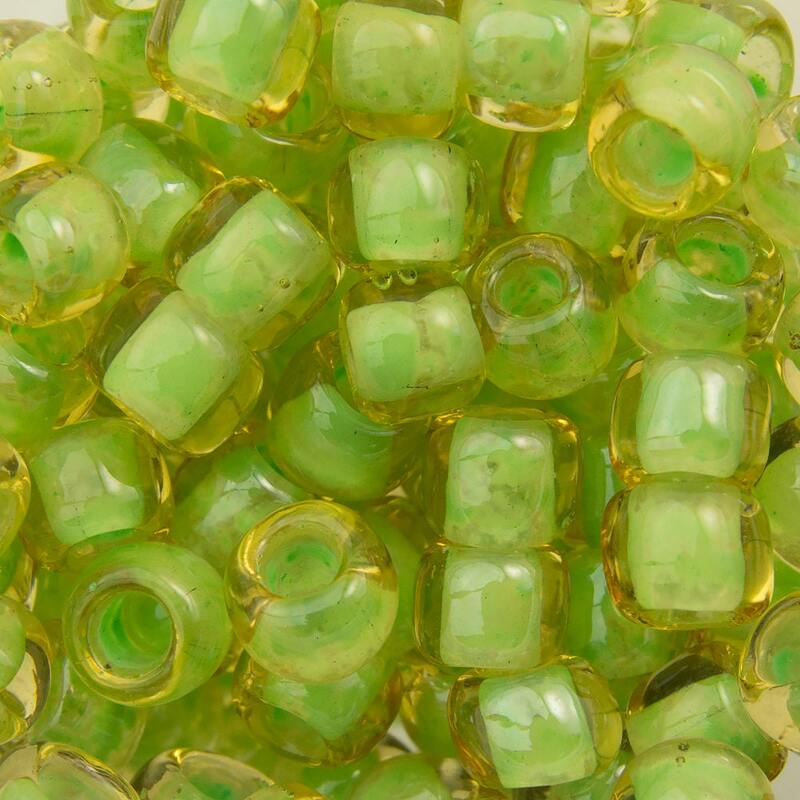 These beads are beautiful - perfect for spring knitting!